As a mom of a few kids, there are a few things I am well versed in. Snacks, smiles, and stories are a few of the things that I know well after years of experience in motherhood. When we can combine snacks, stories and smiles together, it is kind of like a hole in one moment for everyone involved! We often turn to a good book and a snack that smiles back, a family favorite brand, Goldfish Crackers baked with real cheese. I feel less guilt for offering a snack, which makes me smile. My kids are grinning from ear to ear, every time they munch their snack as I read a story. I love to serve goldfish because they are made without preservatives, and they are made with real cheese! 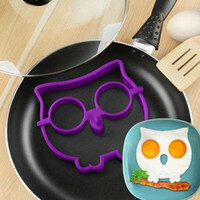 That is a recipe for delicious in my opinion! Goldfish are available at many retailers and they are available in so many yummy flavors! From original to whole grain cheddar and in fun colors to make snack time even brighter! As if Goldfish crackers aren't fun as is, there is a monthly Goldfish Tales promotion you won't want to miss! There are awesome prizes to be won, and all you need to do to enter is snap a pic and share! With Goldfish and a good book we are making every smile count, every smile add up and every snack that smiles back moment a happy one. What kind of snacks do you feel good about feeding your kids? 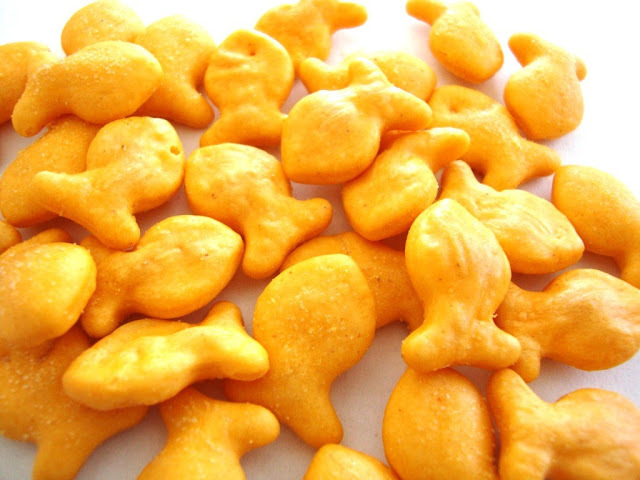 Do you turn to Goldfish for a smiling snack to offer the kids?